If at first you don’t succeed…learn. 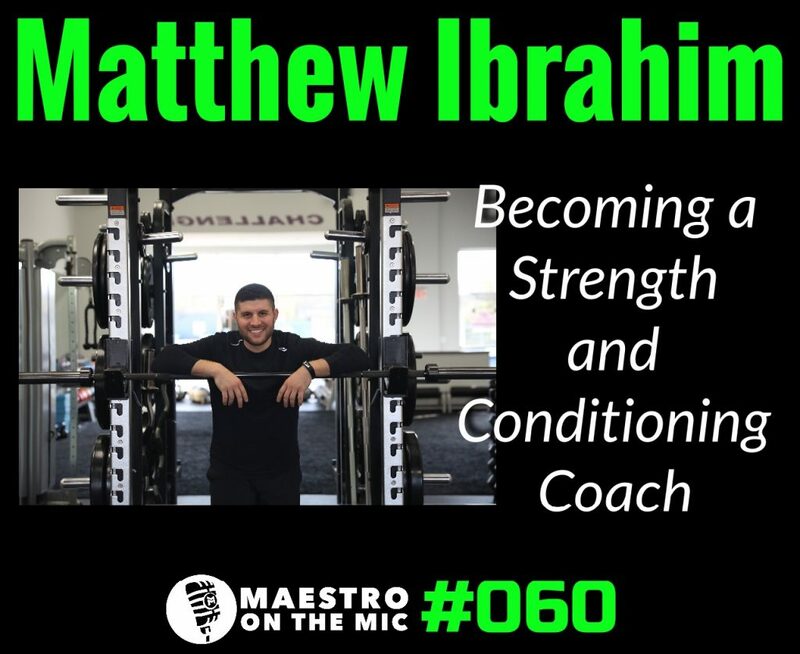 Matthew Ibrahim is dropping all the bombs in this episode and painting a very honest picture of what figuring out your career path looks like. 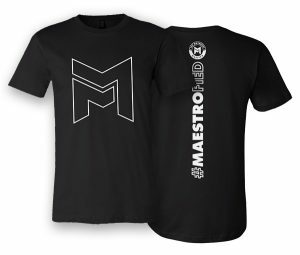 A physical therapy school hopeful, Matt’s story didn’t go according to plan, but he has absolutely ended up exactly where he’s supposed to be as highly successful strength and conditioning coach and international lecturer. Listen to the whole episode to hear about what it takes to be a strength and conditioning coach, what it means to find growth through failure, and an important reminder that life is all about connection.